Hanneli, before Valentino, Paris, October 2013. Chinese model Ming Xi, after A Show, NYC, September 2013. 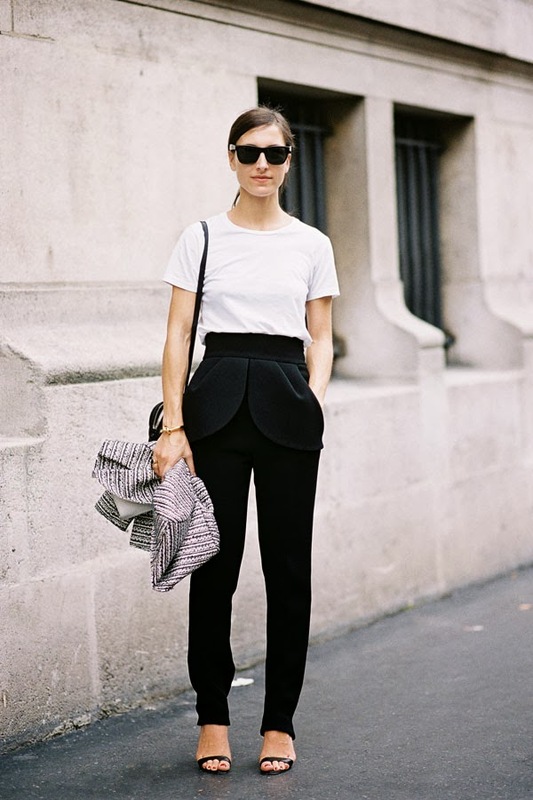 Samantha Traina, before Giambattista Valli, Paris, September 2013. 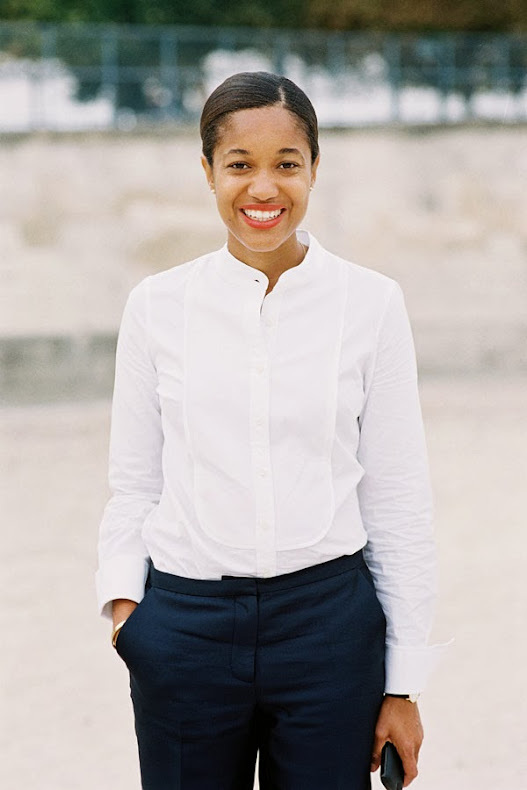 Kamilya, before Chloe, Paris, September 2013. Pinstripe trousers out of the boardroom and onto the street....with Birkenstocks! 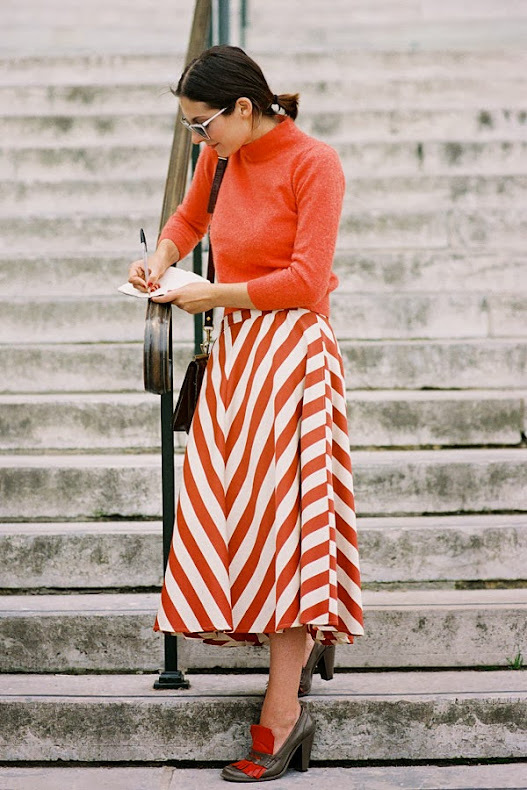 Giovanna Battaglia, after Valentino, Paris, October 2013. After Rodarte, NYC, September 2013. Mixed prints are like the pick 'n' mix at 7- Eleven or the cinema....all good! Elin Kling of Style by Kling, before Alexander Wang, NYC, September 2013. Lift a simple black oufit with a pair of gorgeous mules. 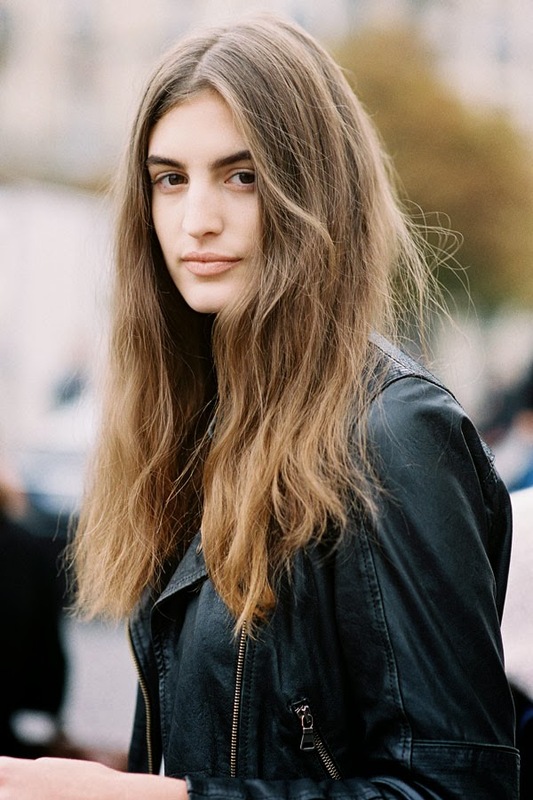 Andreea Bogdan, after Acne Studios, Paris, September 2013.
p.s. She gave me her card and then I promptly permanently misplaced it....so if anyone can help me out with her name I would really appreciate it! Fashion Editor Vogue Brazil and Stylist Yasmine Sterea, Lincoln Centre, NYC, September 2013. Although I only met Yasmine briefly, she has such a lovely energy (happy and funny!) and I love that her style fits her personality. Before Victoria Beckham, NYC, September 2013. Such a great combo of plaid jacket, skinny cropped jeans and pretty bow pumps! 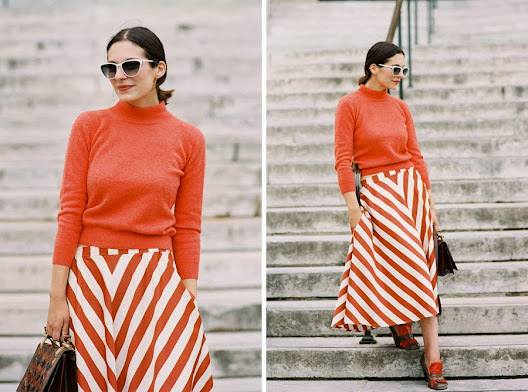 Rebecca Lowthorpe, Editor Elle Collections, Paris, March 2013. Although I took this photograph of Rebecca in winter last year, it feels relevant for right now: slick shiny patent, plaid and easy-peasy slip on sneakers. Swiss model Manuela Frey (in her mama's plaid dress), before Roland Mouret, Paris, September 2013. Hungarian model Luca Adamik, after Issey Miyake, Paris, September 2013. Buro 24/7's Miroslava Duma, after A Show, Paris, March 2013. Elodia Prieto, after Sacai, Paris, September 2013. Tamu McPherson from All The Pretty Birds, before Valentino, Paris, October 2013. Love this beautiful outfit on Tamu. Those bow flats? so very pretty. 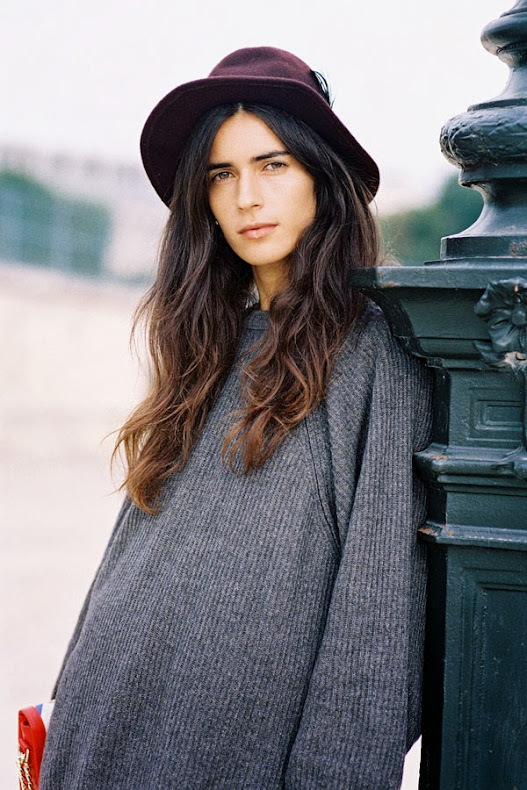 Canadian model Janice Alida (wearing Prospekt Supply cropped tee), after Haider Ackermann, Paris, September 2013. 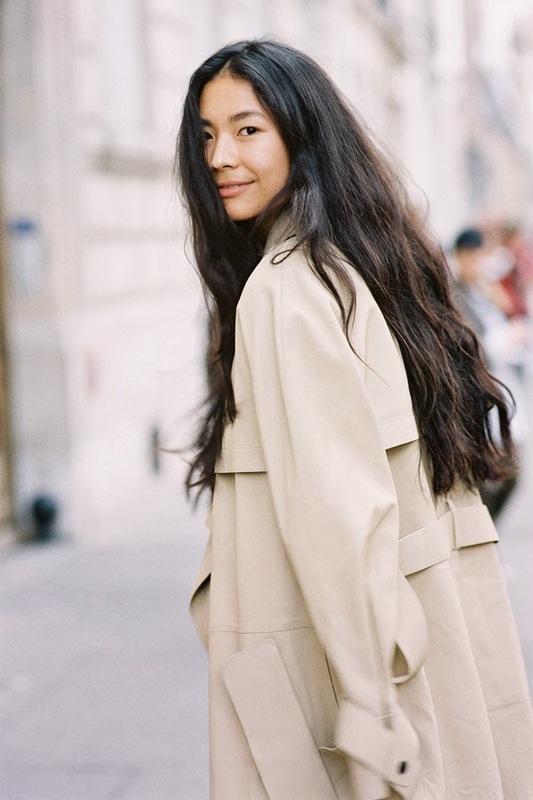 Swimwear designer and stylist Lisa Marie Fernandez, after Stella McCartney, Paris, September 2013. 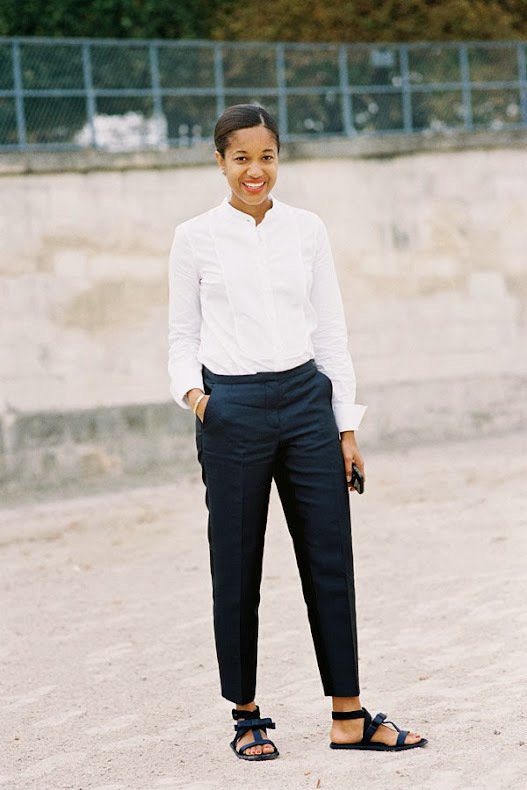 Stylist Chiara Totire, Tuileries, Paris, September 2013.